IYEOKA – New Album, Tour, and Website! We’re thrilled to announce the release of Iyeoka‘s new album “Gold” on July 1! The release of her sultry 13 song album featuring the single “Who Would Follow” is a strong reminder of her spoken word poetry roots. The release will be followed by three week long tour in Europe. You can see those dates currently here & listed on Iyeoka’s new website which will launch next week! Presale for “Gold” is now available on iTunes! Click here and get 3 tracks instantly! Also, we are excited to announce the official launch of Evolving Album beta with “Gold”. Beyond getting access to the entire album before anyone else, Evolvers will receive a personalized message from Iyeoka herself, monthly unreleased music, merch discounts, VIP event access and so much more! Please join the mailing list here to be notified of the launch! Recorded in Venice, California over the last year, the album includes fresh songs like inspirational “Thunder”, “Hurricane” and “Akomen of Udomi”; a song dedicated to the captured girls in Nigeria. Similar to the last full length effort by the writing & producing team of Iyeoka and producer/ songwriter David Franz, the album captures an eclectic mix of afrobeat, pop, jazz, dance and rock. “Sinnerman” is an ode and nod to the great Nina Simone who also covers the song. “Sweet Song” features an award winning poem. The whole album captures the range and depth of Iyeoka’s vocal talent and her prowess as an active member of the global community. In celebration of this highly touted new release, we are giving away a free song to all the fans! “Black Coffee” is a super fun, uptempo dance track sure to get your heart pumping in anticipation for ‘Gold”. Iyeoka (ee-yo-kah) is a Nigerian-American award-winning poet, recording artist and TED fellow. Her name means “I want to be respected.” A powerful songstress whose lyrical prowess and vocal talents invoke the spirit of soul-shakers Nina Simone, Sade, Lauryn Hill and Amy Winehouse, Iyeoka is a storyteller to the core. Her hope-filled words pour out from within and build momentum based on truth. As the words transform into songs, they reemerge as unique, emotionally complex gifts to her audience, touching on a wide range of issues–love, women, culture, struggle, and relationships. Although a resident of Boston MA, Iyeoka spends many month in Hawaii where the core of her band Rock By Funk Tribe called their home base. It was in Hawaii where the hypnotic and melodic song “Who Would Follow” was created and came to life. A few of Iyeoka’s many accolades include recipient of 2010 TED Global Fellow and winner of 2009 Individual World Poetry Slam Champion. 2016 brings her back to TED to hosts a conference in June. Her family started and runs the Amenawon Foundation to help less fortunate people in her home country of Nigeria. 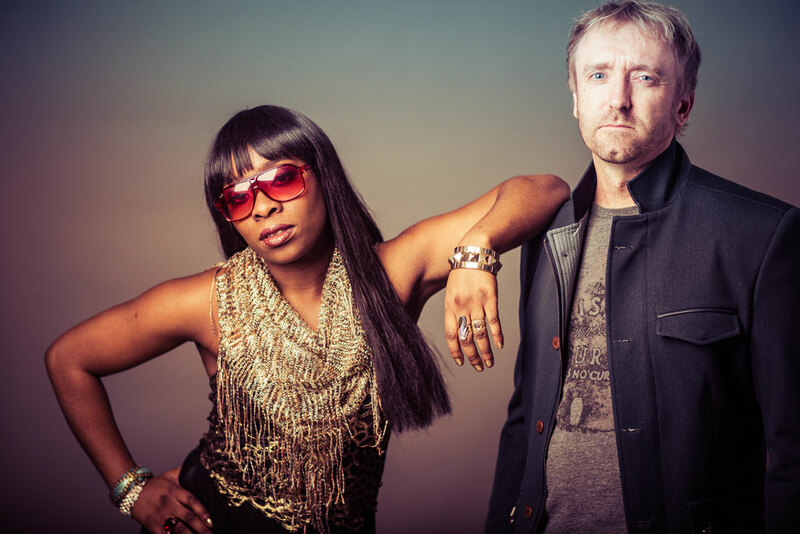 In 2009, Iyeoka decided to transform her sound and songwriting approach and began working with producer David Franz (in collaboration with her original producer, Francis Phan) to create more traditional song forms. Iyeoka released two EPs that year called “This Time Around” and “Run Into the Rain.” The new music infused more pop, R&B, dance, and hip hop into the mix, creating an “electronic soul” sound. 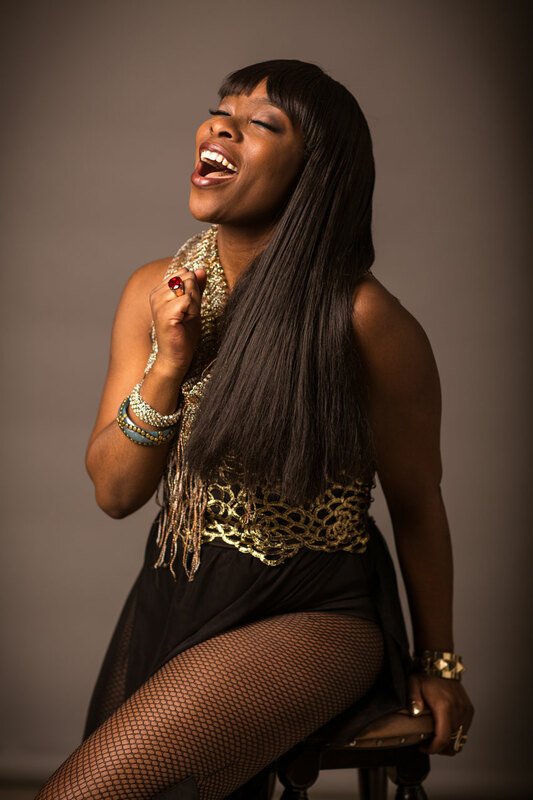 In November of 2010, Iyeoka released her new album, “Say Yes“, containing nine songs and two poems, through the Underground Sun artist development company. It is the first “Evolving Album ™” where purchasers will receive added content for free as the album evolves. In March of 2014, Iyeoka released “Say Yes- Evolved“, the next incarnation of her Evolving Album ™. She has been touring in support of that all over the world, playing headlining shows and festivals in Germany, Greece, Switzerland, Austria, Norway, Romania, Bulgaria, Luxembourg, Turkey, Russia, Georgia, Latvia, Tunisia, Morocco, and Brazil.